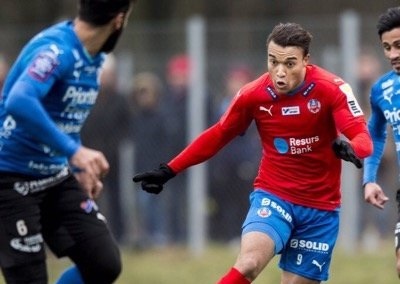 Zimbabwean international Matthew Rusike was on target for his Swedish side Helsingborg as they beat GIF Sundsvall 2-0 in a league match on Saturday. Rusike opened the scoring in the 26th minute before fellow teammate Mikael Dahlberg wrapped up the win with the second in 94th minute. It was Rusike’s second goal of the season and puts Helsingborg in 10th spot on the log table after 14 games. Another Zimbabwean international Donald Ngoma continued with his good form when he scored in the CAF Confederations Cup as Yanga drew 1-1 with Ghanaian side Medeama SC.